The reality you live in is a simulation that operates based on the frequency you project upon the world. You’ve probably heard people say ‘You should raise your frequency’ but nobody really tells you what this means. We experience the world through our brains. Everything that you perceive as outside of yourself is data translated by your brain. Think of your brain as a receiver. 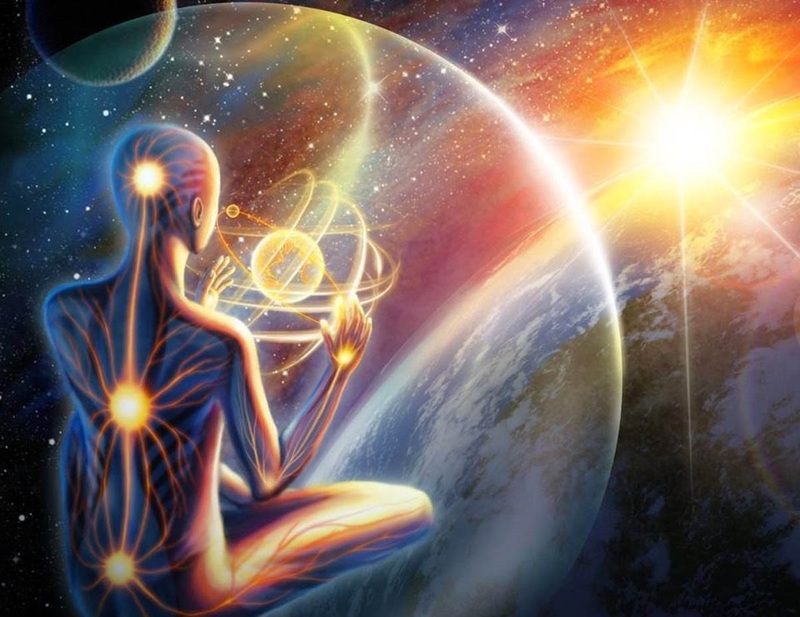 It will use the data that your senses perceive from the outer world, and also from your inner world, and translate it accordingly to the frequency it is set to. You will see options and base your choices upon this translation. Higher frequency means higher level of consciousness where your brain is set to receive and perceive a deeper and wider range of reality. And not just this, with higher frequency your heart feels higher emotions, your body is more energized, and your spirit is freer to explore more from the vastness of the world. So, how to find out the frequency you are projecting upon the world? There are 7 aspects of your frequency that can tell you what you project. 1. Find the external reflections of your inner world. Feel what you really want to change around you. You might have a messy room, but you want to be a clean, organized person; you might want to be easy going, but there’s always something stressing you; you might want to be free to read a book, meditate, walk in nature… but you always seem to lack time; whatever contrast you find between your outer world and your perfect world, that’s your clue. Your real frequency is between them. 2. Observe the people you surround yourself with. This is a great indicator. Acquaintances and friends are bubbles of realities, in a way, that we resonate with and can harmonize with. That’s why when people change their frequency, they usually change who they hang out with. Take a closer look to the people you surround yourself with, they are a reflection of some aspect from the frequency you project. 3. Feel yourself and your default emotion. When was the last time you felt yourself? Your energy, your body, where you are tense, where your body is stressed, where it hurts, how you feel being yourself… Feel yourself and stay with that feeling. If it’s hard to do this, imagine that you are suddenly teleported in the person you are right now. How do you experience this person? Try to be objective and rate how you feel as you from 1 to 10. 4. Discover what kind of music you prefer to listen to. Music is a depiction of a 4 dimensional emotion. It’s a ‘vibrational painting’ of energy in motion that you can experience over and over again whenever you play a certain song. Depending on the types of emotions you crave, you can discover the type of frequency you are projecting. The same goes with what type of movies you want to watch. Look for the emotion you try to get because we always try to listen to songs that resonate with our current state. 5. Become aware of your dominating thoughts. Try, for one day, to take note of your thoughts. See what the dominating thoughts in your mind are, throughout your day. What is your mind obsessed with? Not all of your thoughts are necessarily telling something important, however, your most dominating thoughts are. They are just the tip, but they can give you an idea of what is below the surface. 6. Look into the addictions and habits you practice. The habits we practice shape who we are in return. The more you are addicted to something, the more you practice something, the more you are becoming a product of that habit. Taking a look in what your daily schedule consists of you might find a key element of the frequency you are projecting. Just like people, the habits and addictions create the bubble of our ‘virtual reality’ through which we experience the world. 7. Listen to the echo The Universe is giving you. Look for some reoccurring patterns in your life, look for lessons you seem to not be able to learn. The Universe is trying to teach you something that you might not really get it. The things that irritate and stress you do that for a reason. What you upset about is the greatest hint of where you need to dig a little deeper. That’s where the lesson you need to learn lies. The external reflection, the people you surround yourself with, the ‘feeling rating’ you have of yourself, the type of music you want to listen to, the dominating thoughts, the habits and addictions, the echo The Universe is giving you… the frequency you project upon the world is between these 7 aspects. Try to get a sense of who you are by seeing how all these aspects originate from within you. Once you are able to sense your frequency you’ll be able to customize it. You will know the most intimate part of yourself. How to change the frequency that you project upon the world? 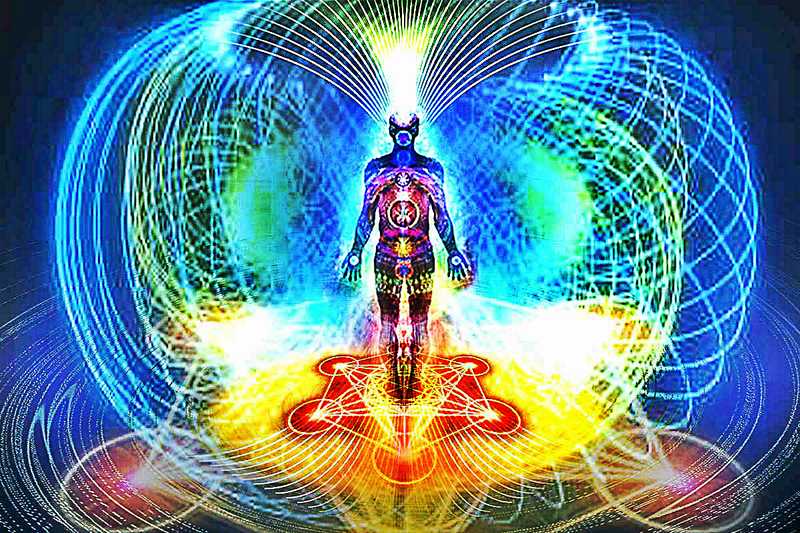 The frequency you are emitting shapes the reality you live in. The emotions create the shape of your simulation and the thoughts fill the details. To raise your frequency you first must be aware of the one you are projecting upon the world. Once you know your frequency you can see what’s holding you back. The truth is, you are already a perfect frequency but, there is a lot that distorts that vibration of pureness. You can declutter the debris that distorts your frequency by surrounding yourself with more harmonious realities, better habits and environments. However, the core seatbacks distorting your frequency are most likely things you have to solve within yourself. Look for traumas and beliefs that make you powerless, that make you believe you are not enough to be your real frequency and project it upon the world. These are the distorters that you need to face, challenge and let go of. After you do this, the other aspects will, in all probability, recalibrate themselves. 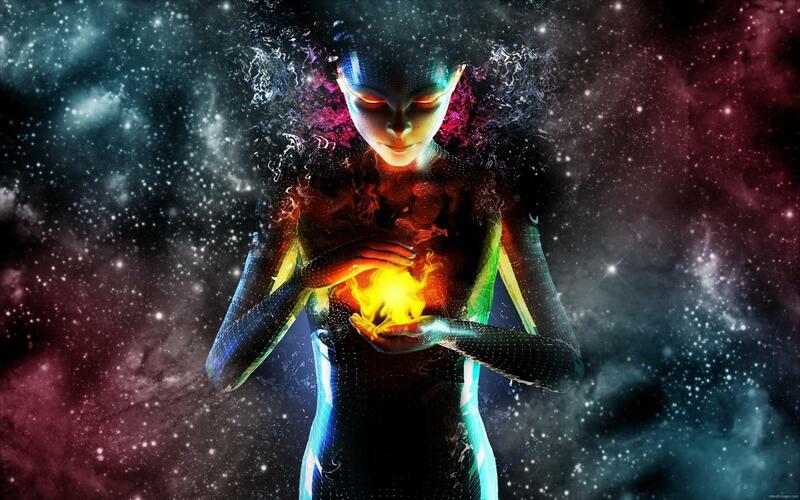 A key element of raising your frequency and increasing the level of your consciousness is opening your heart. By tuning to the frequency of love you are downloading cosmic intelligence and increasing the level of your consciousness. And if you are tuned to love while vibrating with your real frequency, your whole being evolves! That’s how you will really raise your frequency, become who you REALLY are, tune to love and grow from there.